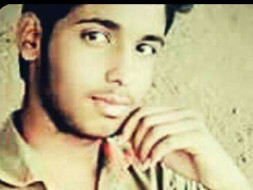 Help Badri Pay College Fees. Badri is from a poor background but he is very passionate about his studies. 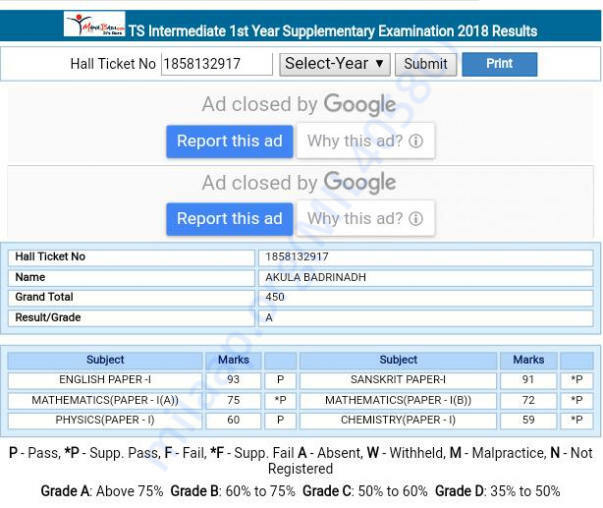 He scored 450 out of 470 in his intermediate 1st year. He needs money to continue his studies. His mother being a single parent works hard to earn money to meet their regular needs. Badrinadh is sincere and a talented student. Inspite of all problems he studies well. Kind hearts please help him continue his studies. Thank you very much for the support. Although we haven't reached the mark, we are ending the campaign here. We will add this funds to the money we are saving for Badrinadh's fee. With all your help and good wishes Badrinath will continue his studies. We'll add this funds to the money we are saving for Badrinadh's fee. With all your help and good wishes, Badrinadh will continue his studies.